Established in Australia in 2000 and the UK in 2004. From survival training to running your own business! Laura Macrae, Cafe2U’s Aberdeen West Franchise Partner, had spent several years working for a survival training company but when she decided to start her own business, franchising was her survival net. 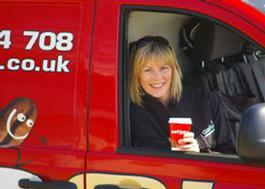 Here she explains why she chose franchising and why a Cafe2U franchise was for her. 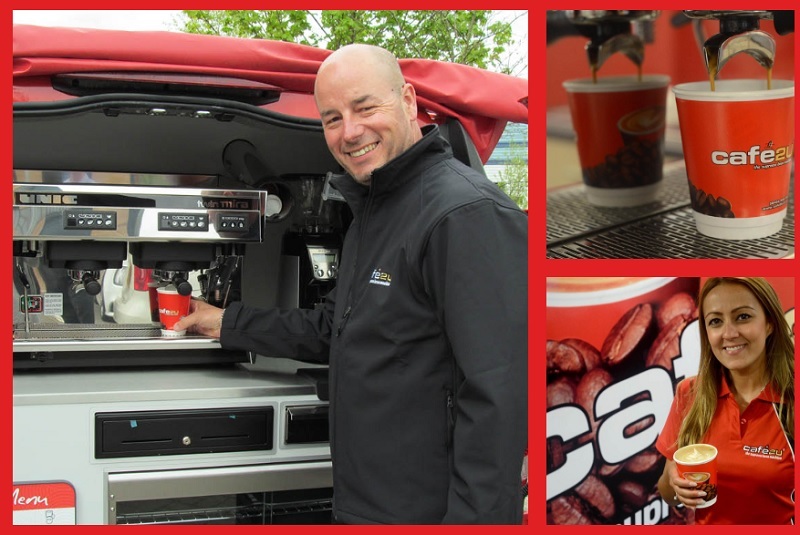 Established in Australia in 2000, Café2U is proud to be the pioneer of the mobile café franchise. Launched in the UK in 2004, Cafe2U has grown to become the largest mobile coffee franchise in the country with over 85 franchisees. 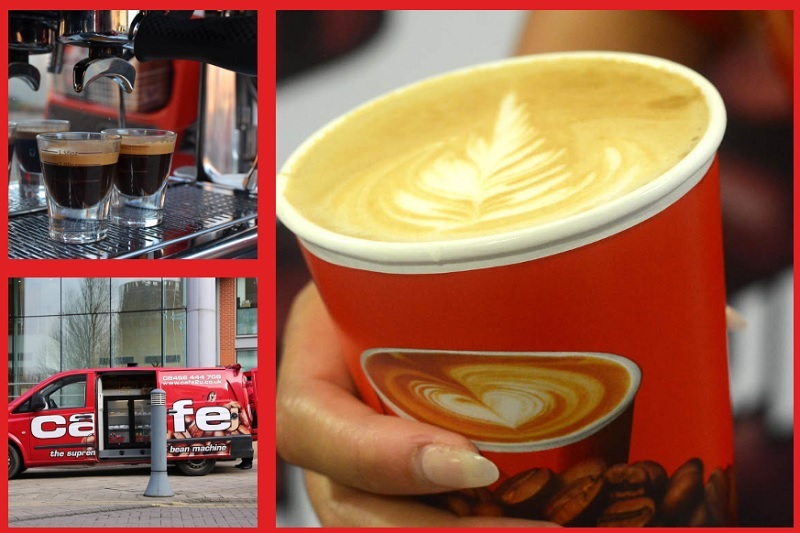 We provide top-quality coffee, hot chocolate and hot and cold food directly to our customers wherever they are, be it at their office or at private and corporate events. Cafe2U is a multi-award winner in the national awards conducted by the Beverage Standards Association (BSA), and this is down to the ongoing success of the people who join Cafe2U, the training we provide, and the fantastic products we use. 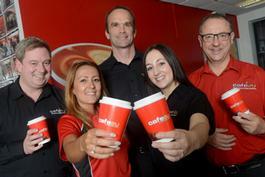 We would love to continue this success with the further recruitment of Cafe2U franchise owners across the UK. 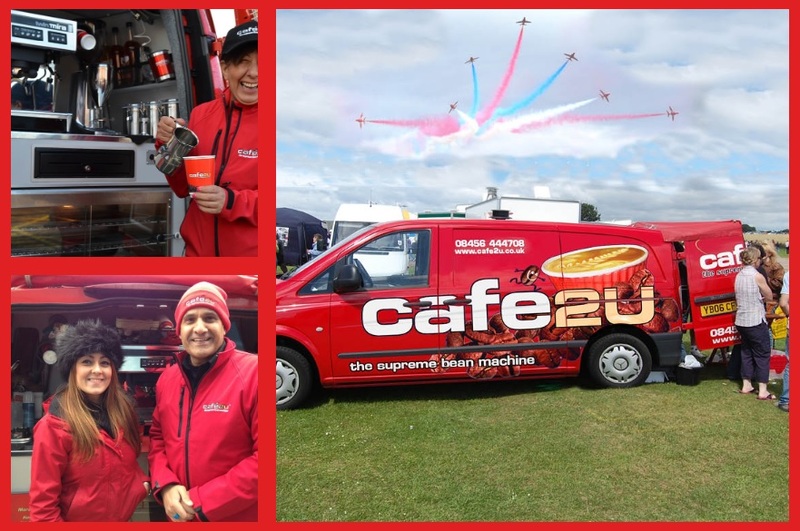 Cafe2U franchise owners are successfully running their own mobile coffee business using Cafe2U’s mobile coffee franchise system without the hassles of landlords, staff or rent. Our model is based around a 5 day working week, with franchisees enjoying the freedom to work to a schedule that suits them, and so attending events and functions at the weekend offers additional earning potential. The renowned Cafe2U ‘Acceleration Package’ provides a £275 per day revenue guarantee to ensure early momentum in your business. And so, whilst most of our franchise partners do successfully run just one van in one territory, our ‘Acceleration Package’ enables business owners to reach an initial level of sales that previously took at least three months to achieve from which you can build on to whatever level you desire; from single unit operator to a multi-unit franchisee. You will be provided with the tools to calculate your own earnings potential, but with a typical Gross Profit of between 65 – 75%, from an initial franchise fee investment of £18,950+VAT, the potential returns are as exciting as the coffee! Each Cafe2U Franchise Partner receives a comprehensive 4 week training package, at the Cafe2U Academy in Yorkshire, which we have named the Acceleration Package. Why? Because we have proved that this training and launch program propels a new franchise partners revenue and skill sets to a level that previously took at least three months to achieve. 2 weeks in territory launch program with a Franchise Partner Development Manager to fast track the development of the business, find customers, and help you please them! Franchise Partner Revenue Guarantee of £275 per day! By filling in the form below you will be able to receive a copy of the Cafe2U prospectus. Established:Established in Australia in 2000 and the UK in 2004.